Hello! Welcome to my site. I'm Jim Wright, and I'm a robot build'n, Lego animat'n, Shakespeare see'n, Software Engineer. I've been writing code since I was thirteen. 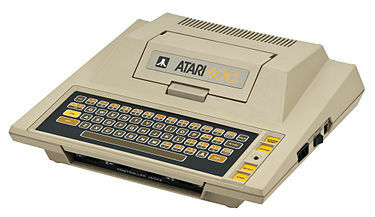 My first computer was an Atari 400. I wrote my first program early on Christmas 1983. My parents had hidden the Atari Basic book in a hiding place they knew I knew aobut five days before Christmas Day. I read that thing over and over for that week. I woke up early in the morning and typed in almost all the programs in the book. There was a simple stick figure doing jumping jacks. That was the first program I modified.